Our new Asia-Pacific report focuses on projects where semi-submersible rigs can be successfully utilised. This was defined for the purposes of this report as water depths over 100m. 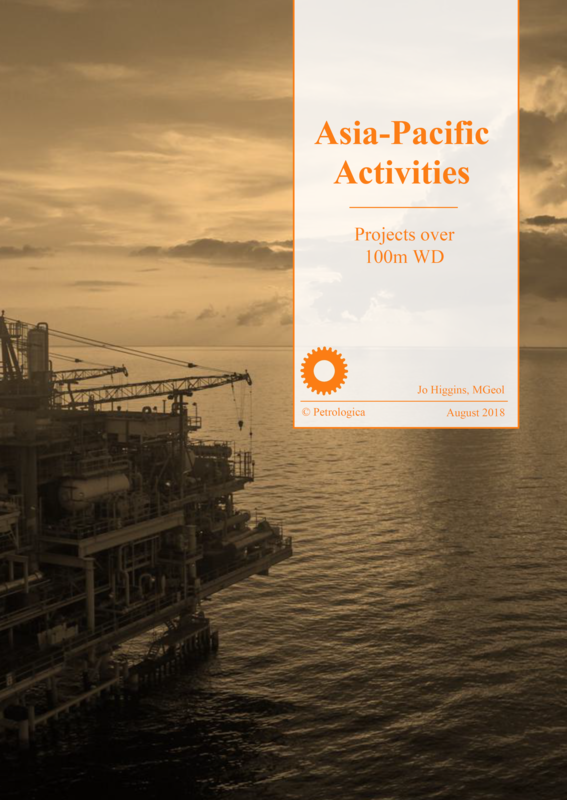 Activity is growing across the Asia-Pacific region, with exploration reaching levels not seen since 2015, as well as the number of developments due online climbing on last year’s figures. Keen to continue to push growth in the sector, several Asian governments are revamping their licensing terms to a more operator-friendly style, in addition to holding new licensing rounds. Inside you’ll find the latest news on exploration and development plans for countries across Asia and the Pacific region, from India to New Zealand, as the industry continues to rally post-crash.